Music Franz Schubert, Der Zwerg D. 771 Lasts 6 min. “Der Zwerg / The Dwarf”, is inspired by the Schubert’s song called “Der Zwerg, D.771” and the novel of Pär Lagerkvist called “Dvärgen”(The Dwarf). The song makes the story out of the impossibility of the love affair between the Queen and “her dwarf” in a grotesque way. What does this grotesque and demonic poem tells? “Der Zwerg / The Dwarf”, is an expression of desires of an evil dwarf who sticks up its head from the darkness and depths of the souls. Queen and specified in the song with a possessive pronoun, “her dwarf” comes into existence in the same body. 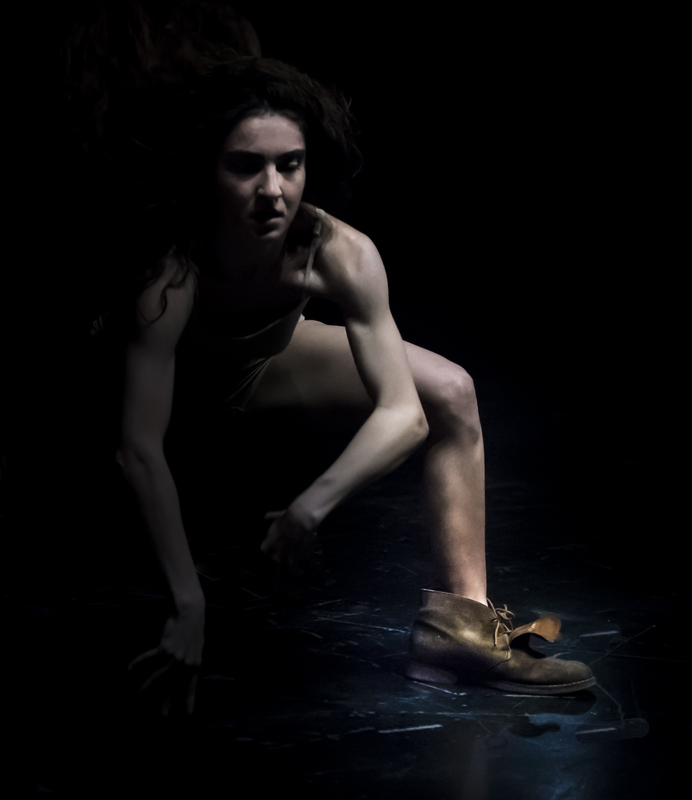 *Der Zwerg/ The Dwarf solo is awarded for the first prize in Gdansk Solo Dance Contest in Poland. 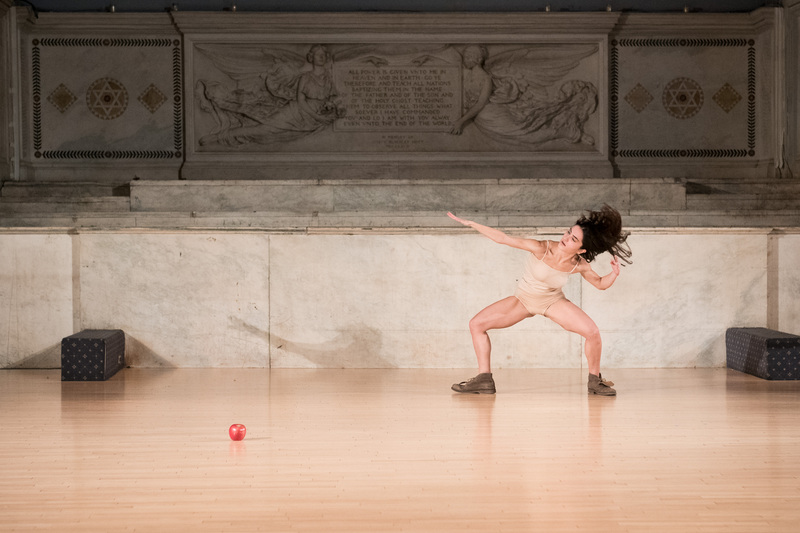 Performed in A Corner in the World/13th Sharjah Biennial, İstanbul Moda Sahnesi, 20th Theatre Festival Dance Platform, Judson Memorial Church New York.